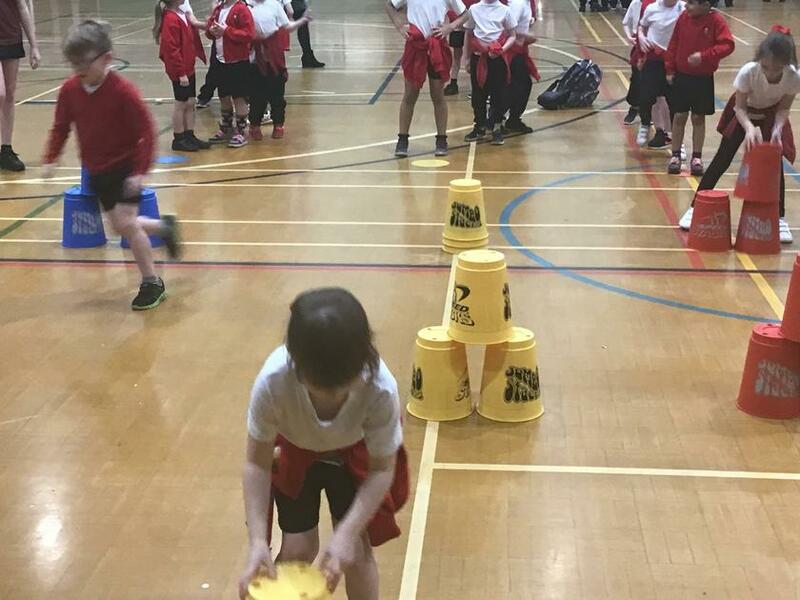 On Thursday Year 2 went to Sports Space to take part in a sports fayre. 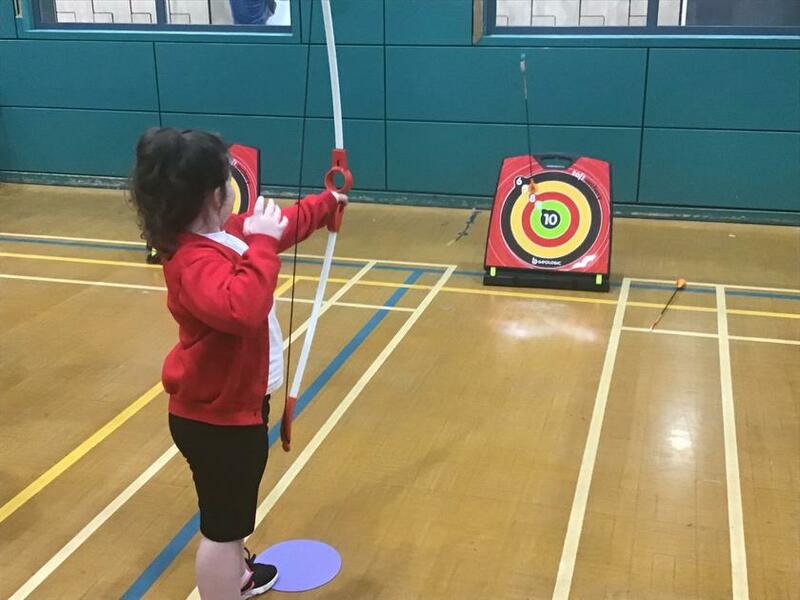 It was a brilliant opportunity to work togther to learn new skills, try new activities and have lots of fun. 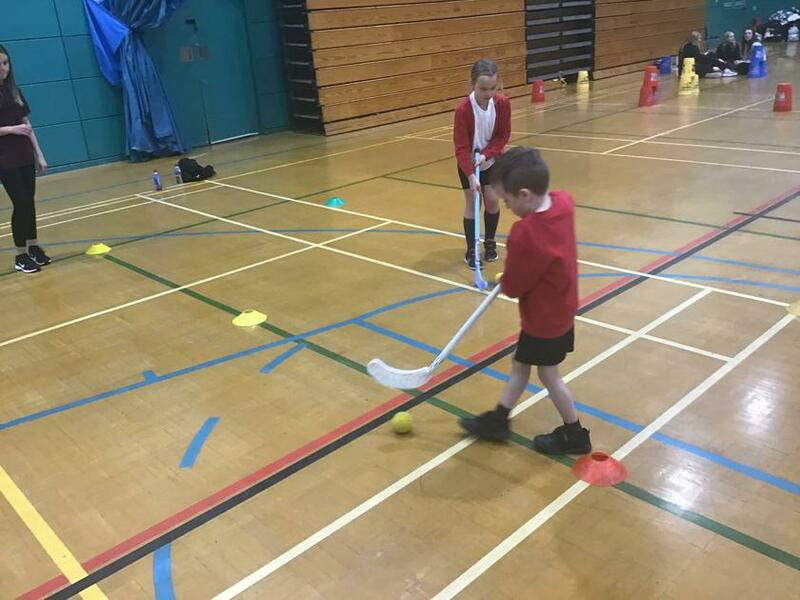 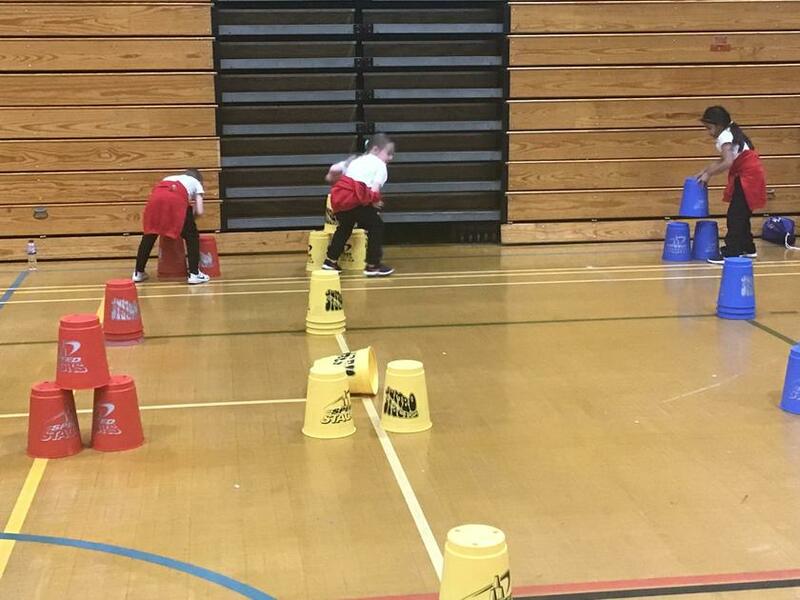 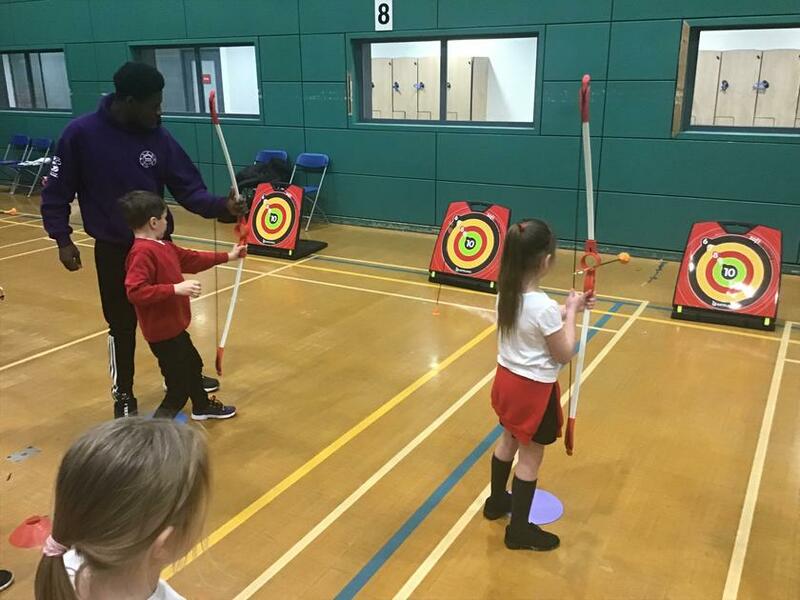 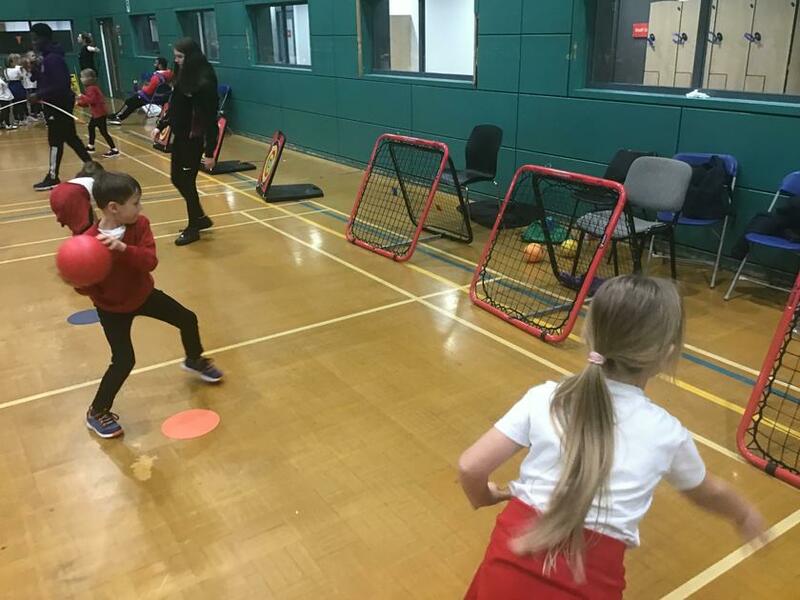 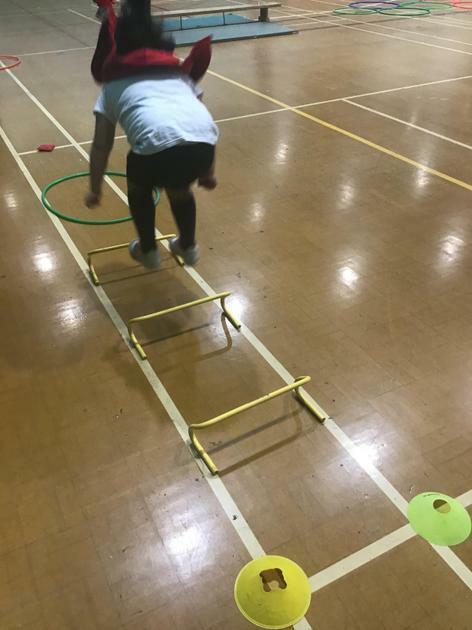 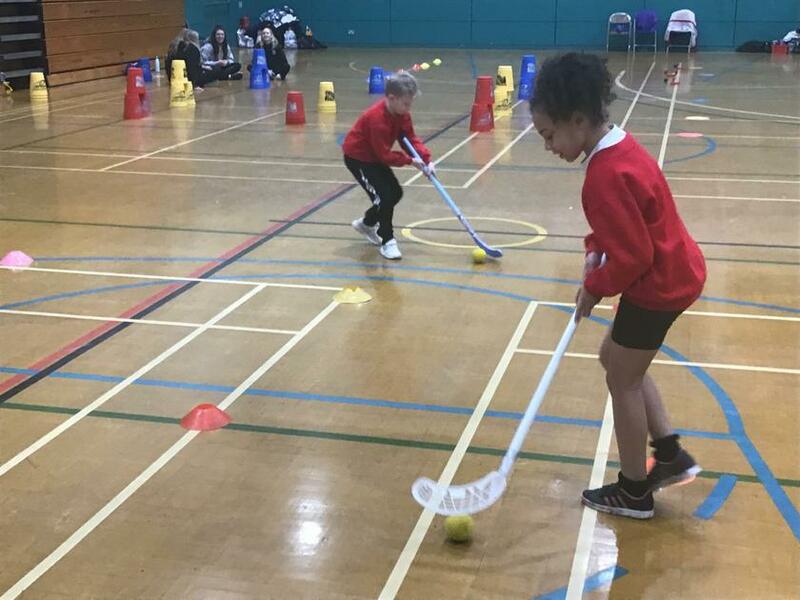 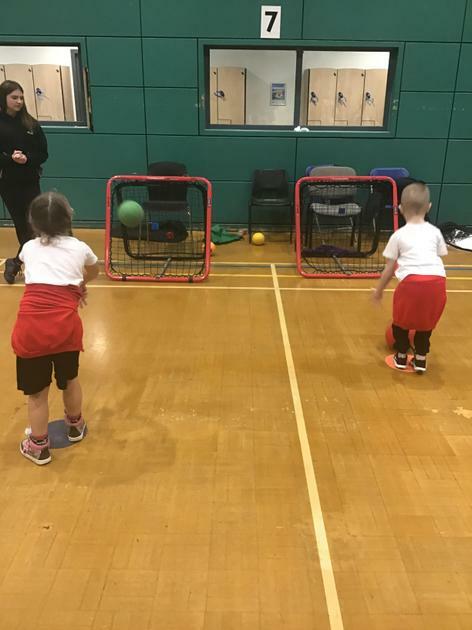 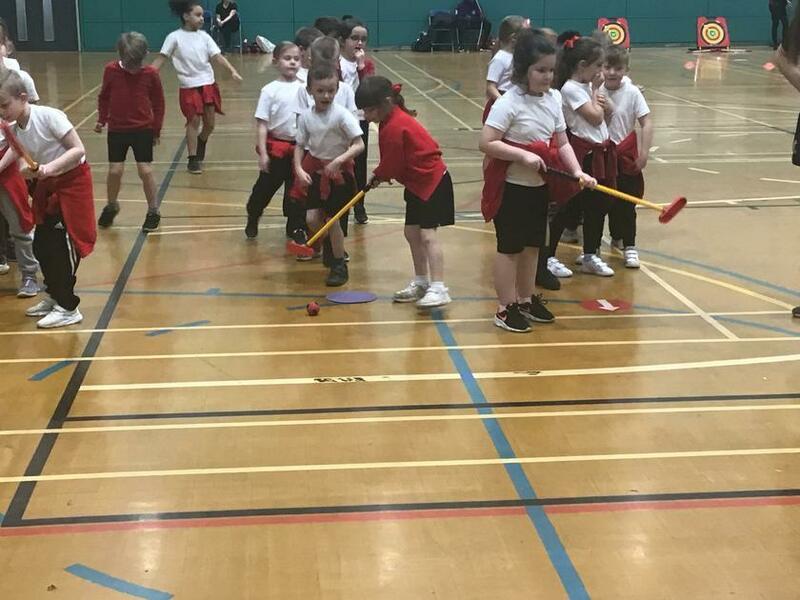 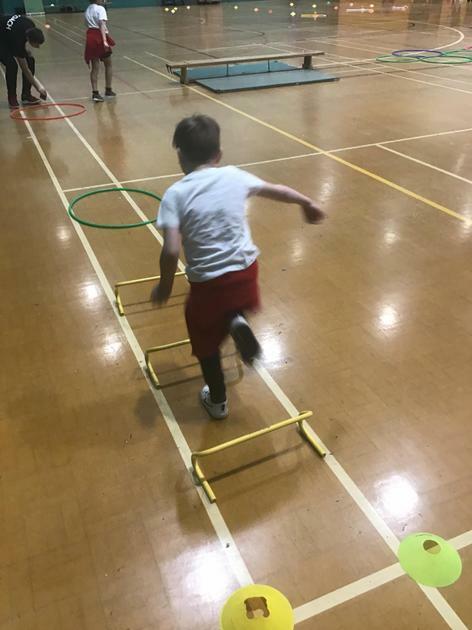 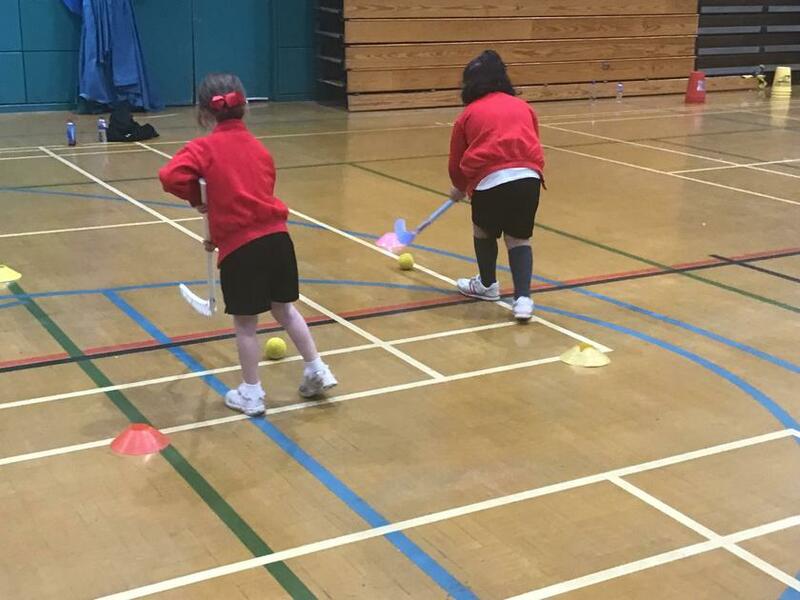 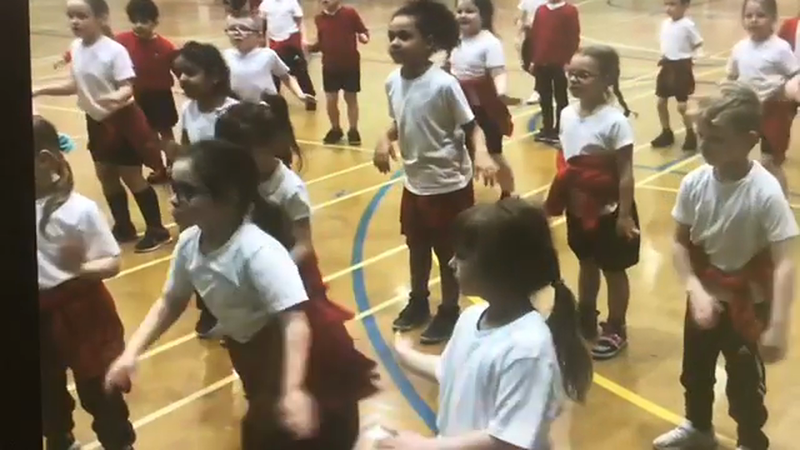 The children took part in a range of activities including; hockey, speed stacking golf, dance, archery, ball skills, an obstacle course and some fitness workshops. 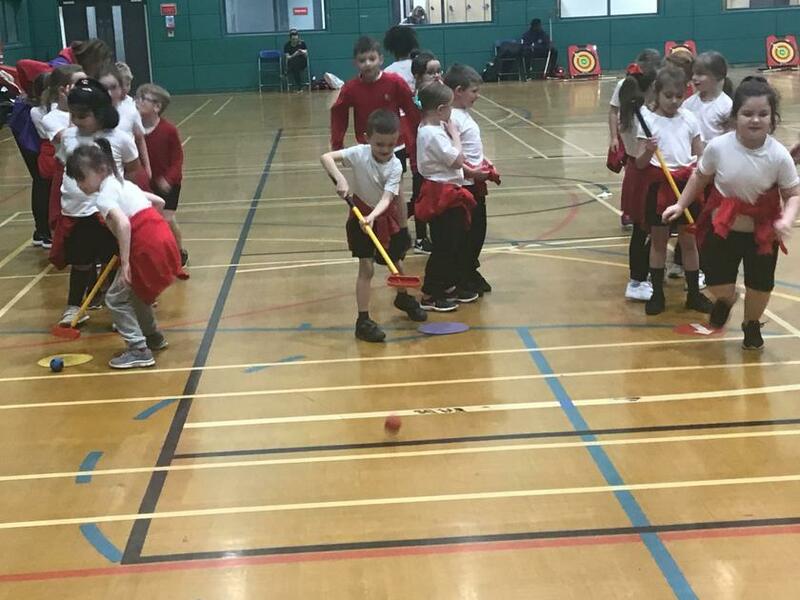 They had a great time and were complimented on their fantastic sportsmanship and good manners! 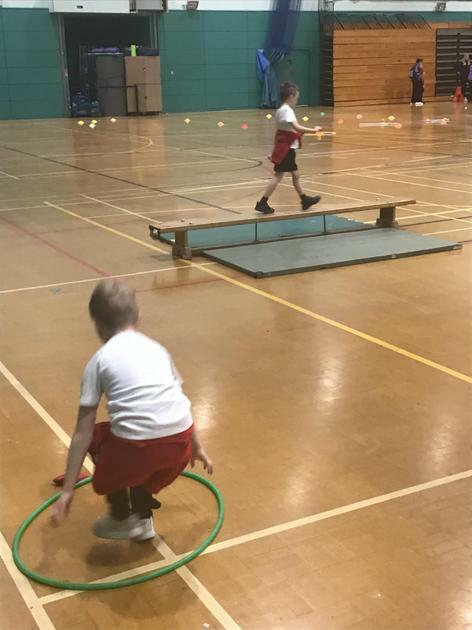 Here are some photos from the afternoon!